Check out these health and beauty tips. It's all about improving and maintaining your health - physical and mental - plus beauty and personal care. Carpal Tunnel Syndrome is a serious risk for those of us who work on computers all day. Learn what to do to help yourself. Everybody’s got a theory about the best way to stop a case of the hiccups in its tracks. Here’s my favorite, which has worked for a lot of other people, too. Whether you go to a salon or do them at home, a French manicure is more expensive and more time-consuming than regular ones. But those brilliant white tips are a very popular look. 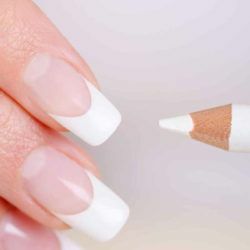 This is a quick and easy way to fake a French manicure. Get the beautiful look without all the fuss of a real French manicure. 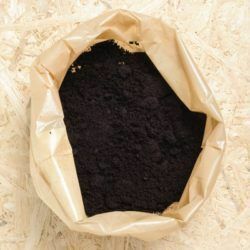 Believe it or not, used coffee grounds can be part of several beauty treatments. They can de-puff eyes, add shine to dark hair, fight the appearance of cellulite and more. 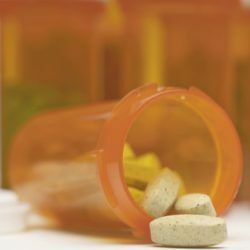 How are you supposed to handle medication disposal? Throw it in the trash? Flush it down the toilet? Mix it with kitty litter and throw it away in a plastic bag? What’s the real scoop? People who twist your words can ruin your day – or potentially even your life. Don’t let them. 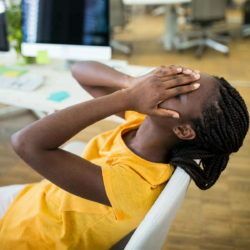 Check out my strategies for dealing with them effectively. 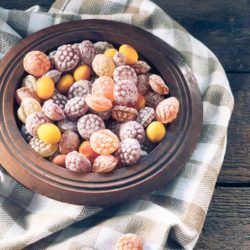 If you make your own homemade cough drops, you can create your own flavors and avoid ingredients you don’t like. It can be fun and creative, and you’ll save money compared to some of the brands in stores. Oils can be extremely effective for both cleaning and moisturizing your skin. They’re also very affordable ingredients to add into your skin care routing. 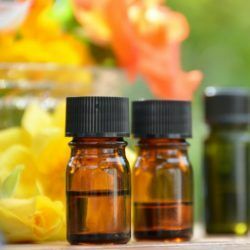 Here’s what I’ve learned over the years about using oils for skin care. 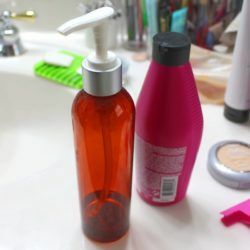 You can make your own leave-in conditioner easily and cheaply at home. This is a great way not only to save money, but to create a “custom” product that really meets your hair’s needs. 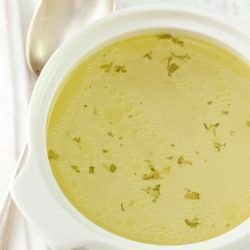 My cold-fighting chicken broth recipe is a spicy, delicious broth I make whenever I feel like I’m coming down with a cold. Or whenever I’m in the mood for something spicy and delicious.